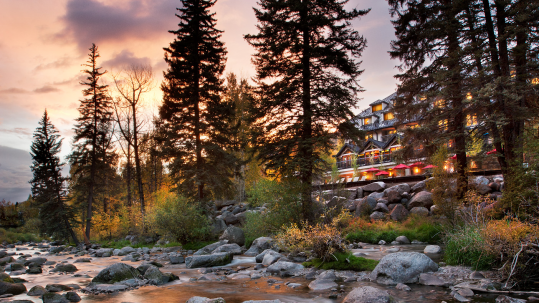 Join CAFAA on May 1st - May 3rd 2019 at the Hotel Talisa in Vail! Learn about CAFAA's strategic plan for the next few years and where it will take us. CAFAA is a Colorado, non-profit organization that was started in 1967 to serve the needs of Financial Aid professionals. Search for members from the service sector, individuals and schools. Helpful links and videos for those seeking additional resources. Interested in being a part of CAFAA? Fill out the volunteer form and let us know how you would like to help! 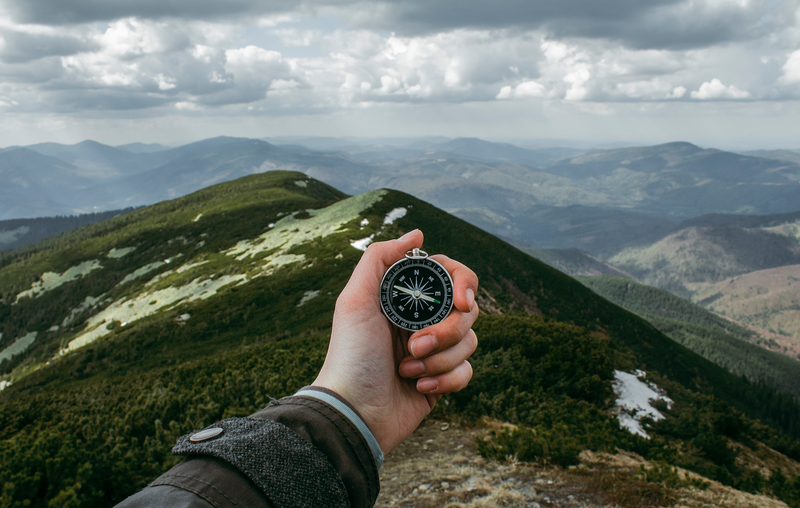 CAFAA’s mission is to connect financial aid administrators with resources and support to help make higher education more accessible for students.